Beard Man, an excellent and funny photo editor designed specifically for men, will give you an amazing look with fantastic men hairstyle and beard styles. You friends will absolutely be impressed by your new image. 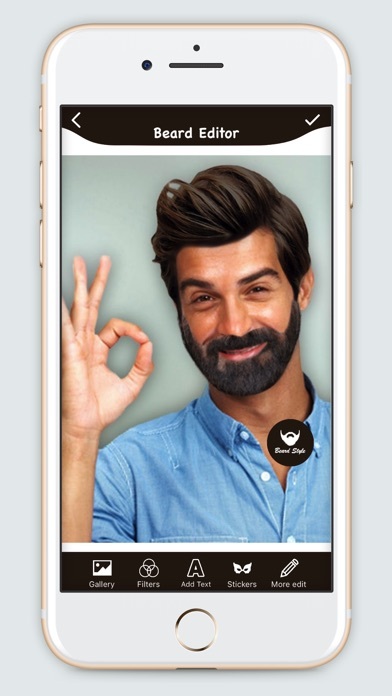 Beard Photo Editor is a beard booth which allows you to apply beard photos on Live Camera as well as on your photos from phone. 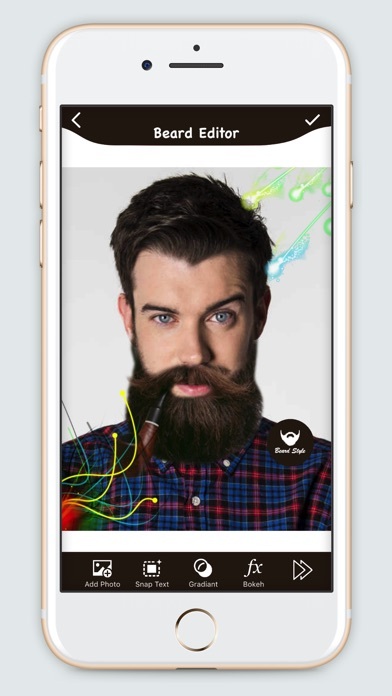 Beard Photo Editor Studio allows you to take Selfies of yourself with trending Beard Styles. 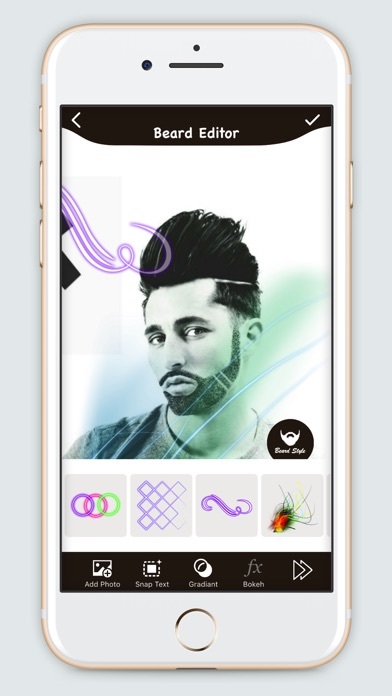 Beard Photo Editor - is a complete Beard Salon with the most latest, trending and realistic beard styles. 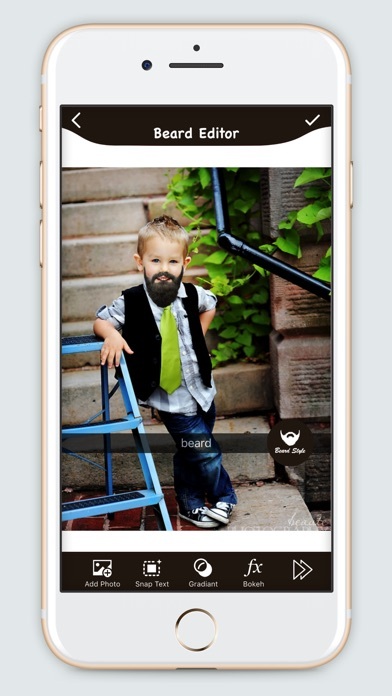 Beard Photo Editor - Booth Features : - Adjust and montage your photo on your selected frame. - Zoom in, Zoom out, Scale your photo. 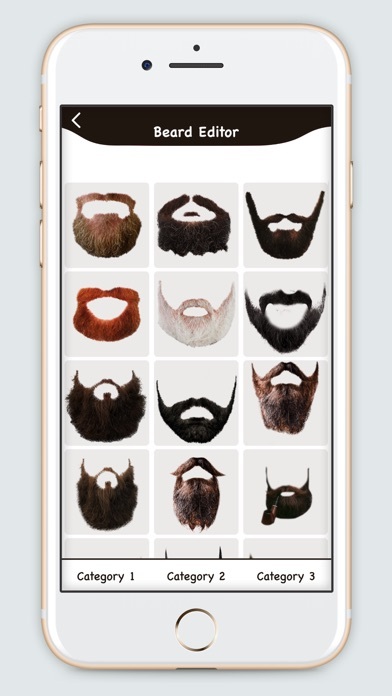 - More than 120 Beard available in offline. - Change the size according to your Face shape. - Realistic Beard Sticker. - 25+ New Photo Filter Available. - 70+ of backgrounds and fun stickers for photo editor. - Easy to add text and stickers. - Also add snap text and emoji. - Other New photo editor tools available. - Share your virtual makeover with all your friends via email, Facebook Twitter or Instagram.